The changes follow through on a promise made by the Academy President to increase diversity. 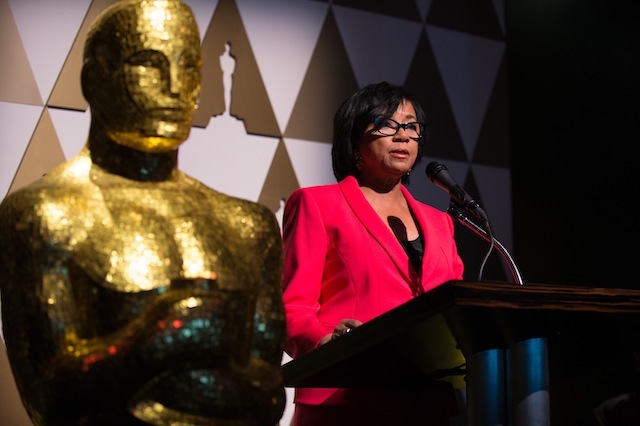 Academy President Cheryl Boone Isaacs today appointed three new governors to join the Academy’s 51-seat Board. 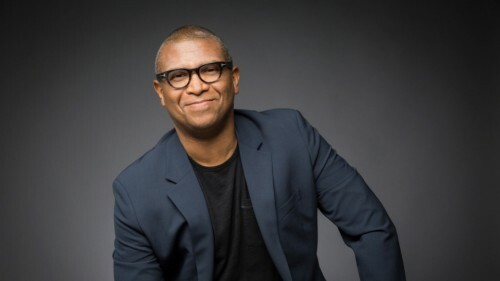 An African American, Reginald Hudlin pictured below (Directors Branch), the Latino writer Gregory Nava (Writers Branch) and Asian American animator Jennifer Yuh Nelson (Short Films and Feature Animation Branch) were confirmed by the current Board members for three-year terms, effective immediately.